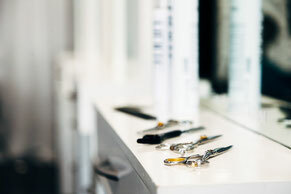 The Locks Lab Service Center is the ultimate maintenance service for your wefts (both clip and tape). Simply drop off your pieces with us like dropping off the dry cleaning. We'll inspect, photograph and document their condition, help you decide on the best treatment or repair for them, and contact you when they're ready for pickup. 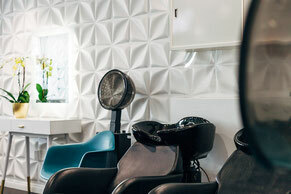 Treat your locks right after a night out. 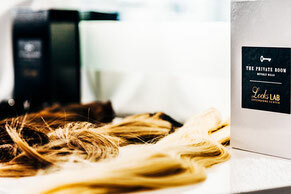 We shampoo, comb out and blow dry your wefts to remove the night - including sticky hair products - then deep condition and blow-dry to make them like new. You'll wear them more with a service like this!